Being presented with any form of negativity is an opportunity to balance it out with positivity. I had so many emails piling up since the holidays and over the weeks have been weeding through emails. I found this article in particular to be thought-provoking, and I'm not one to be super into celebrities. I also found this article helpful, but be forewarned: it's political. Given what I mentioned above, I've been trying to actively take steps back from social media and the news when I need to. This is not to say I am choosing to be blissfully unaware of what's going on, but it's quite the contrary: I'm still taking time to check up on my curated news feed on my phone, and I'm grateful to have a solid group of friends/women/peers who are like-minded and post relevant, informative, and empowering posts on social media. The difference is that I'm not overloading myself and inhaling every bit of information without breathing out fully. On this Wellness Wednesday, I invite you to disengage for a bit from social media. Maybe you're overloaded about politics, or plain-old over seeing people put out their idyllic-albeit-faux life...so take a break. I recently deleted Facebook from my phone and it's been quite freeing! Sure, I had FOMO the first day or two, and then I realized it was a fleeting, temporary emotion. There was life before Facebook, guys. We've talked about this before, the aimless and mindless scrolling; now, let's stop with the overload of information. Let's make eye contact with people when we talk to them. Let's raise our heads and look at the world. Let's eat a meal or go to bed without our phone in our hand. Let's lay on the couch upside down to get a new perspective, like my cats do. Let's be ok with going inward and shielding ourselves for a little bit from the world; we need to take care of ourselves. And honestly, there's nothing wrong with spending time with yourself - you are this one soul, one life in this one lifetime, better to enjoy it. I mean it, I'm genuinely asking. How are you feeling today, as you read this? Take a second or ten and check in with yourself. Now, I want you to take a big deep breath in, really fill your belly. Exhale. Wiggle your body around. Stand up for a moment, if you've been sitting. Shrug your shoulders up and back. Blink. Seriously! Blink your eyes consciously. Are you still breathing? Take another beautifully nourishing deep breath in and out. Ever realize that all of the above happens without our conscious, full awareness? Well, yeah, probably not, since it happens without our actual awareness most of the time. How do you feel now? How did it feel to check in with yourself and breathe and blink and move, doing things we take for granted and barely notice throughout our busy days? 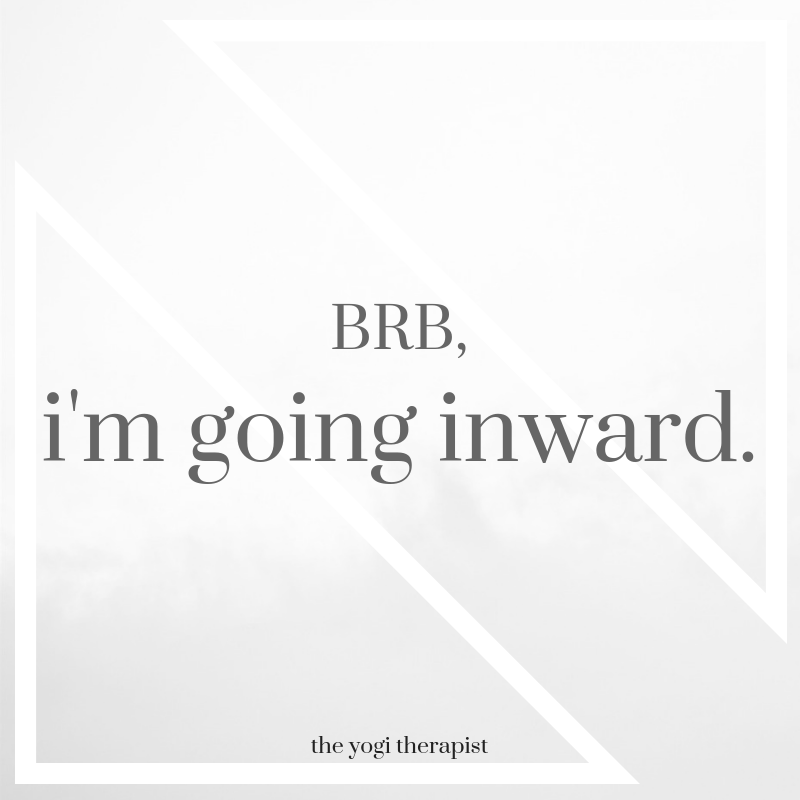 I know, you're expecting more from this Wellness Wednesday post...so go back and read this over again. There are 20 days until the presidential election. No, I'm not about to preach politics or my beliefs on this platform, but I haven't blogged in a while and I believed this post to be necessary. I've been involved (loosely) with CTZNWELL, an amazing incredible support network (if I may call it that) which promotes mindfulness and taking action in feasible ways that don't jeopardize one's wellbeing. For the 2016 election they've put together some amazing resources for anyone and everyone, please check it all out here - it's incredible! For some people, this election and voting in general feels daunting and overwhelming; the state of our country, the world, can seem hopeless. CTZNWELL reminds us to pause, to breathe, and to be mindful during an incredible stressful time. Kerri Kelly, the founder, stated tonight in a meditation that we're feeling "activated" by this election - very true, in all shapes ways and forms! Some of us may feel proud, excited, motivated, empowered, emboldened, fearful, helpless, hopeless, terrified, ready to move to Canada (mm poutine! )...Bottom line is that we are feeling a lot. And that's all OK - whether we agree on a candidate or not isn't the point of this conversation. It's remembering we are all humans. We are all connected. We all have different opinions and beliefs and that's appropriate and beautiful and fine. We need to take of ourselves but also of one another, and we need to not turn away or shut down just because we may not feel that we know enough. Show compassion to yourself and to others. Don't be afraid to speak up even if you think you don't have enough to say, or don't feel that you know enough. Invite others in on the conversation, and be respectful and kind to one another, even if you disagree. Remember to pause and breathe, especially during tonight's final debate. Let's be real, if you're human and watching it you're going to have some feelings. Instead of being sucked into a potentially catastrophic negative thought spiral, catch yourself, pause, and breathe. Notice what you feel in your body without labeling it, without judging it. 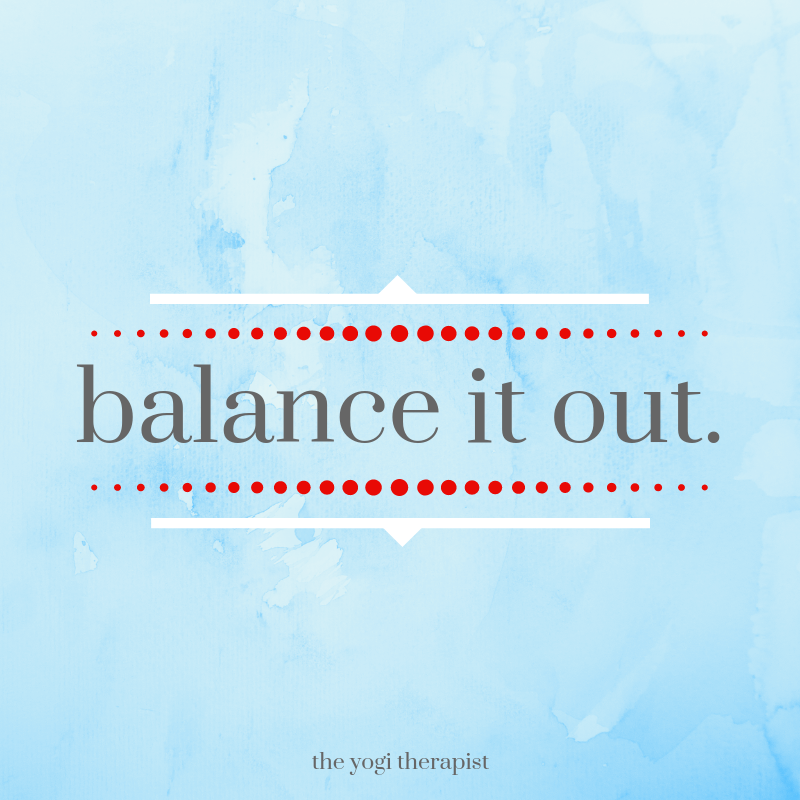 Let yourself be present, but also after the debate, let yourself decompress. Talk with close friends or loved ones about how you're feeling, versus the content of what was said. Ask others how they feel. Hold space for one another. Take a warm bath. Eat some chocolate. Whatever works! And again, remember to breathe; remember that it's ok to take space from the chaos.